Natural Food Supplement Concept As A Pill Or Medicine Capsule.. Stock Photo, Picture And Royalty Free Image. Image 88130329. 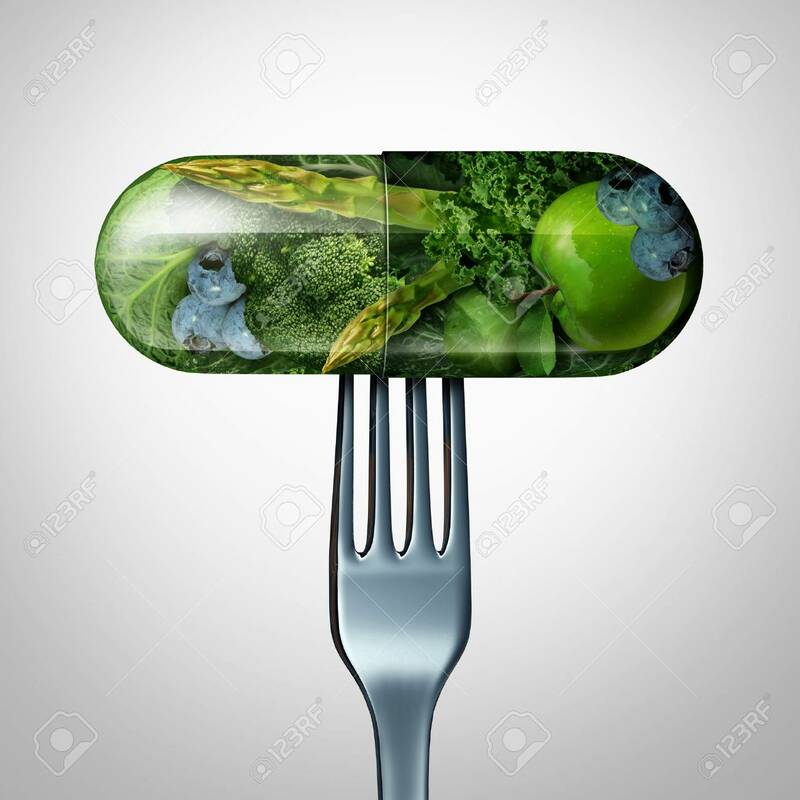 Stock Photo - Natural food supplement concept as a pill or medicine capsule with fresh fruit and vegetables inside on a fork as a nutrition and dietary vitamin symbol for good eating health and fitness lifestyle with a 3D render. Natural food supplement concept as a pill or medicine capsule with fresh fruit and vegetables inside on a fork as a nutrition and dietary vitamin symbol for good eating health and fitness lifestyle with a 3D render.